This machine belongs to our main products. Shutter Doors And Windows Roll Forming Machinery is for making the color steel rolling shutter doors or windows, which is widely used in garage door, factory door, shop door, supermarket door and so on. 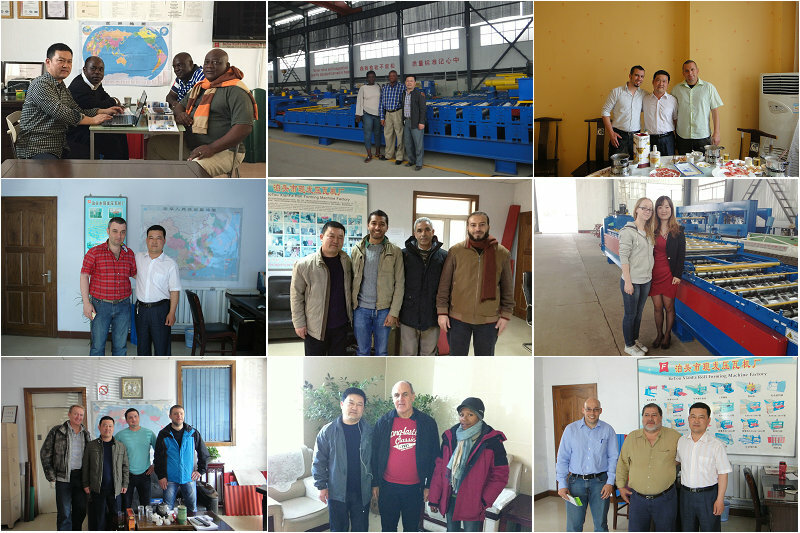 We can supply you the high quality roll forming machine. 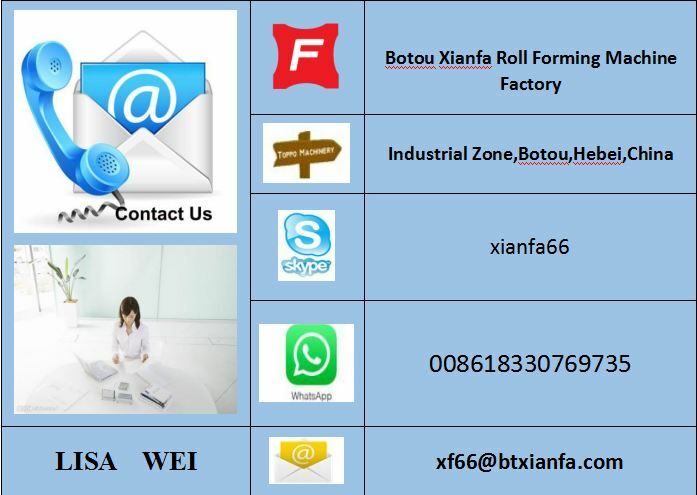 If you are interested in our shutter door forming machines, don't hesitate to contact us. The following is some details of our machine for you reference. Looking for ideal Steel Roller Shutter Door Machinery Manufacturer & supplier ? We have a wide selection at great prices to help you get creative. 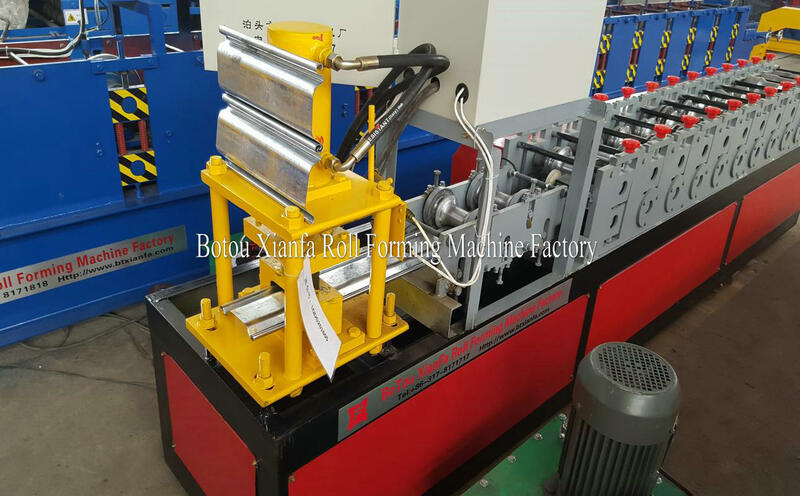 All the Rolling Shutter Door Forming Machine are quality guaranteed. We are China Origin Factory of Steel Profile Roller Shutter Door Machine. If you have any question, please feel free to contact us.